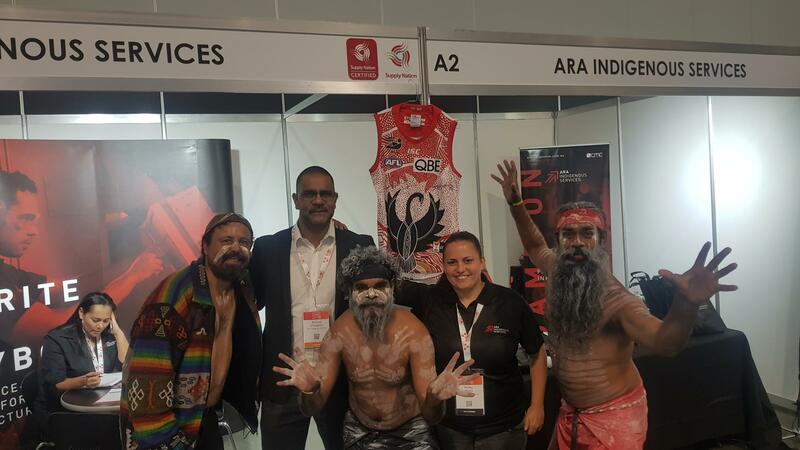 ARA Indigenous Services was a Silver Sponsor and Event App Sponsor of Connect 2018. Our Managing Director, Michael O’Loughlin, was invited to speak at the Knowledge Forum. 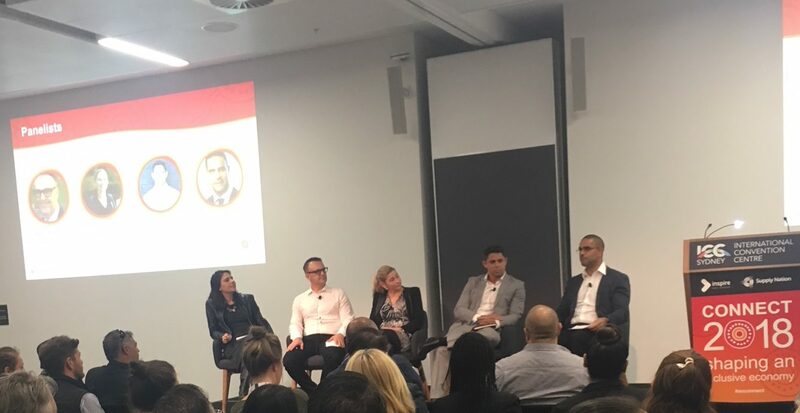 Michael was part of the panel, including other Indigenous business owners and government representatives who explored the theme of ‘The Pace of Setters: Meeting the Challenges of an Evolving Sector’. We also supported the Gala Awards Dinner, which acknowledged the achievements of the individuals and organisations that work every day to shape an inclusive economy through supplier diversity.